Coda Automotive and China’s Great Wall Motors have announced plans to co-develop an affordable electric vehicle that will be the first all-electric vehicle for worldwide distribution. The electric vehicle is intended to be the most affordable EV on the market, and will be designed for markets in North America, China, and Europe. 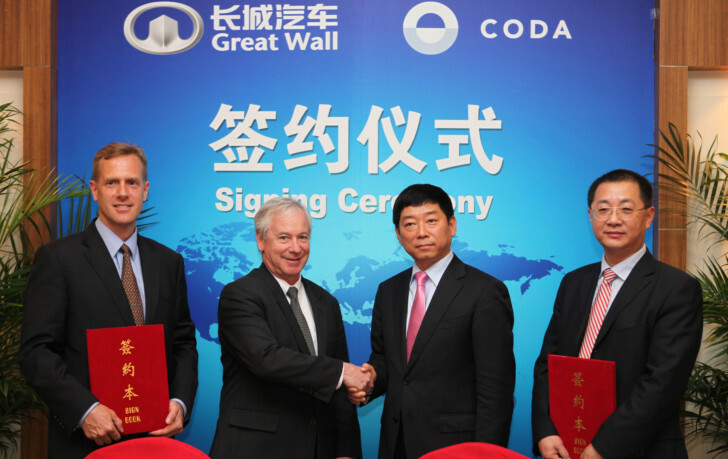 Coda Automotive will bring its battery technology and knowledge of the US market to the partnership, while Great Wall Motors will contribute its product portfolio and manufacturing assets. Great Wall Motors is the fastest growing car company in China with a full range of sedans, SUVs, and pickup trucks. Last year, Great Wall Motors sold 500,000 vehicles worldwide. The future electric vehicle will be sub assembled in Great Wall’s manufacturing facilities in Baoding. Final assembly of US destined vehicles will take place in Coda’s facility in the US. Coda’s all-electric sedan just started rolling out of its plant in Benicia, CA. 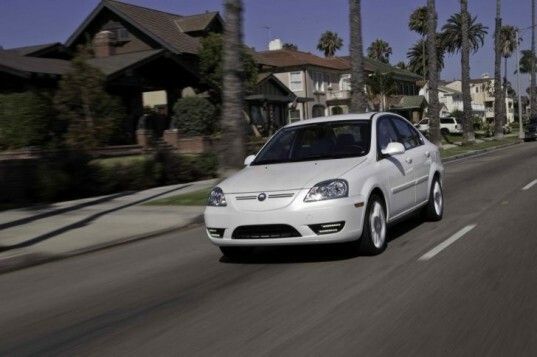 The 2012 Coda sedan has a starting price of $37,250 and a driving range of 88 miles on a single charge. Coda Automotive and China's Great Wall Motors have announced plans to co-develop an affordable electric vehicle that will be the first all-electric vehicle for worldwide distribution. The electric vehicle is intended to be the most affordable EV on the market, and will be designed for markets in North America, China, and Europe.